As a animal lover i have always tried to use cruelty free products on my skin and in my home but it can be hard to know what is ” certified cruelty free” and what is not ” tested on animals” just because the company label says they have not tested does not always mean the ingredients inside have not been. One of the many things that drew me to working with Oway was their ethics especially when it came to animal testing. 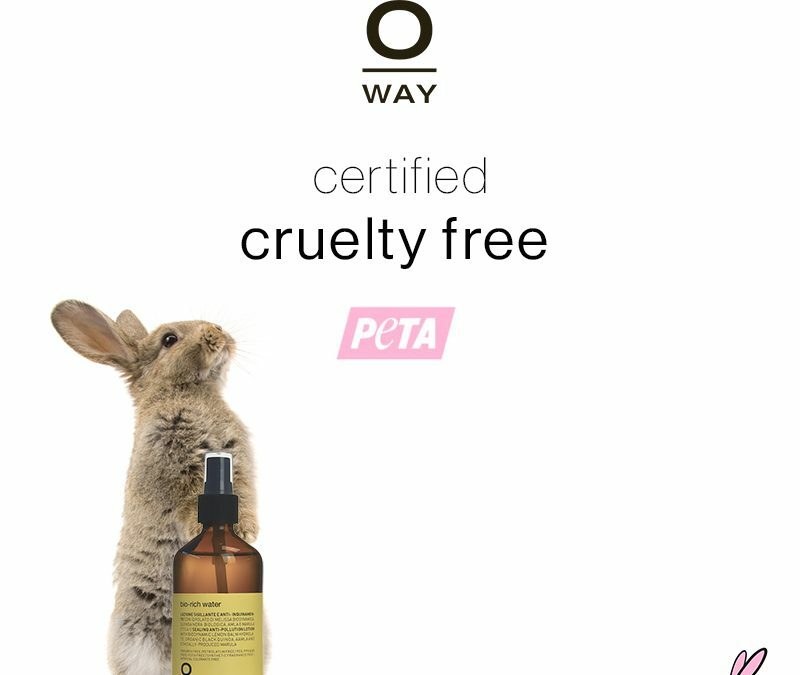 Oway has never tested on animals, but in a effort to provide this confidence, we are happy to announce Oway’s new Cruelty Free PETA Certification! Our customers will be proud to know Oway does not distribute to China, as this country requires animal testing. We should also note that Oway’s parent company, Rolland, does not test on animals either.